WASHINGTON – U.S. 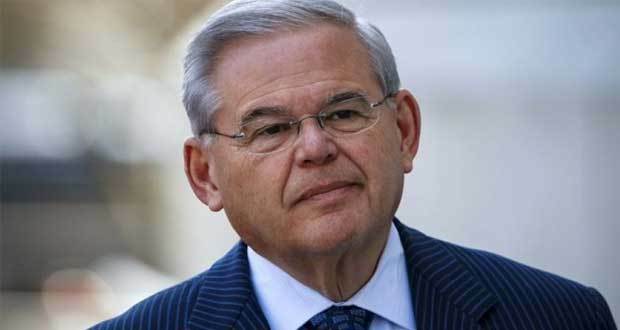 Senator Bob Menendez (D-N.J.), Ranking Member of the Senate Foreign Relations Committee, issued the following statement after the Ethiopian parliament swore in Dr. Abiy Ahmed as its new prime minister. “After weeks of indecision and unrest, I welcome the peaceful transfer of power in Ethiopia that resulted in today’s confirmation of Dr. Abiy Ahmed as the next Prime Minister. I hope that as one of his first official acts after his swearing in, Dr. Abiy lifts the recently reimposed state of emergency that has resulted in the arrest and detention of a reported 1100 people, including the rearrests of opposition leaders, activists and journalists who had been recently released.